Children between the ages of 0 – 3 years old are welcome to come and try Tiny Tots with their Carer on Friday mornings, anytime between 9.30am and 12.30pm. There is no charge for your first session. Our Educational Care program is an occasional care program available to children from 12 weeks of age. It is designed to meet the needs of families with other children in the school, as well as to assist other families in the region who have very young children and need child care. Please don't hesitate to contact us to understand how we can help you. The best way to understand how a Montessori education will benefit your children is to arrange a tour of our school with the our Principal. During your visit you can ask any questions you like, and we have plenty of material that you can take away with you to read at a later time. We accept enrolments at any time during the year and run a careful transition/integration process with the children to ensure that they are comfortable and happy in their new environment. We would love to show you what we do and how our classrooms operate. Please call us on 03 5728 2940 or email us using the form below and we will arrange a suitable time for you to visit. 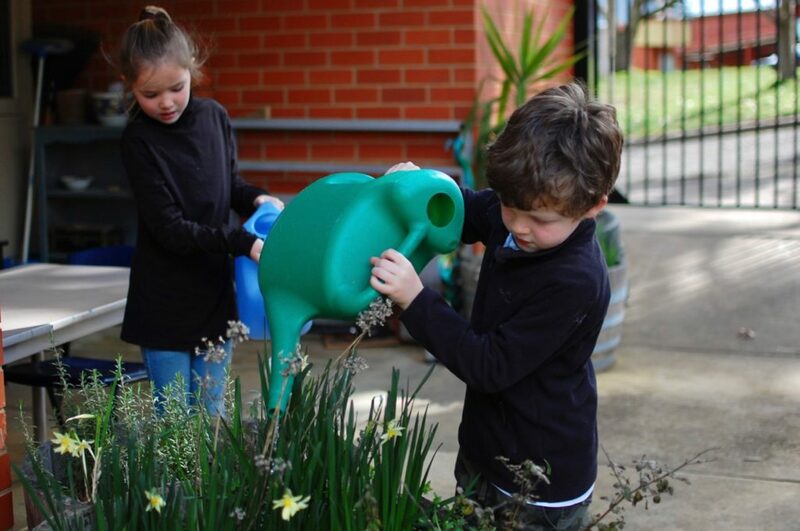 Please click the links below for further information regarding enrolment at Beechworth Montessori.